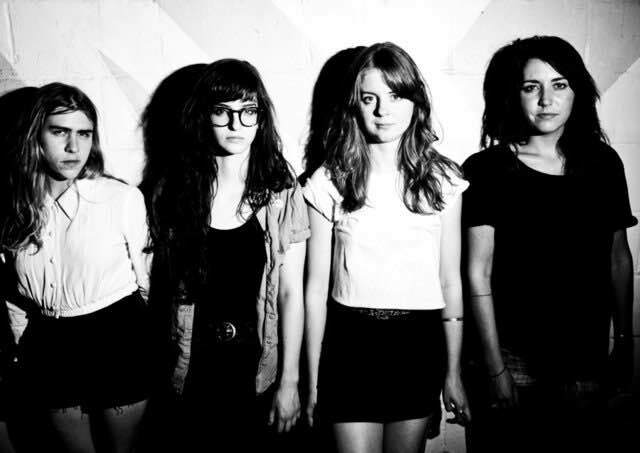 Julie Tippex is super happy to announce that the memphis garage punks NOTS joined our Roster! The band will rerelease their well-received debut LP ‘We Are Nots’, out on Goner Records last November on Heavenly Recordings this Autumn and will be available for touring over here! Please get in touch with Etienne AT julietippex if you are interested! NEW NOTS SINGLE AND ALBUM!